ANKARA (Reuters) -- The Turkish unit of Ford Motor has suspended operations at one of its plants after a week-long labor dispute flared up again just days after the company resumed production at another Turkey plant. 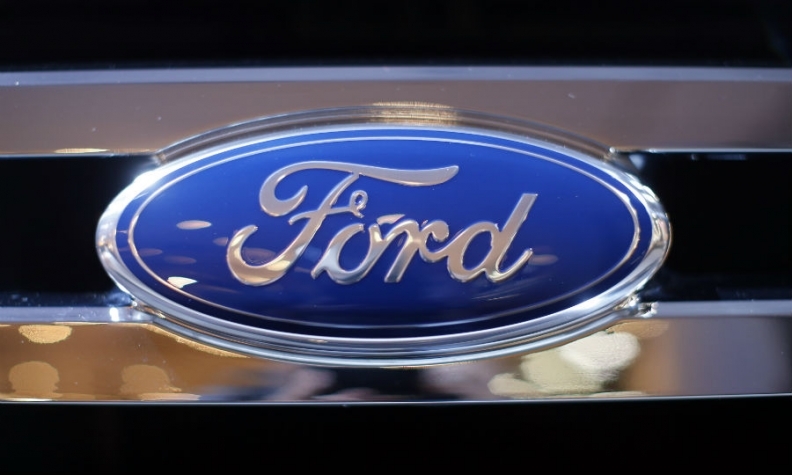 Ford Otosan said it had stopped production at the Inonu Plant as a precautionary measure after some of the workers who had been on strike did not leave the plant. "Manufacturing operations at our Inonu Plant have been temporarily suspended until further notice," Ford Otosan said in a statement on Monday. Ford builds the Cargo heavy truck at the plant. Production at the joint ventures of Renault and Fiat in Turkey has also been disrupted by the dispute over working conditions and pay that started late last week at factories in the northwest city of Bursa. The dispute has spread to a number of parts suppliers in the area, where Turkey's auto industry in centered.